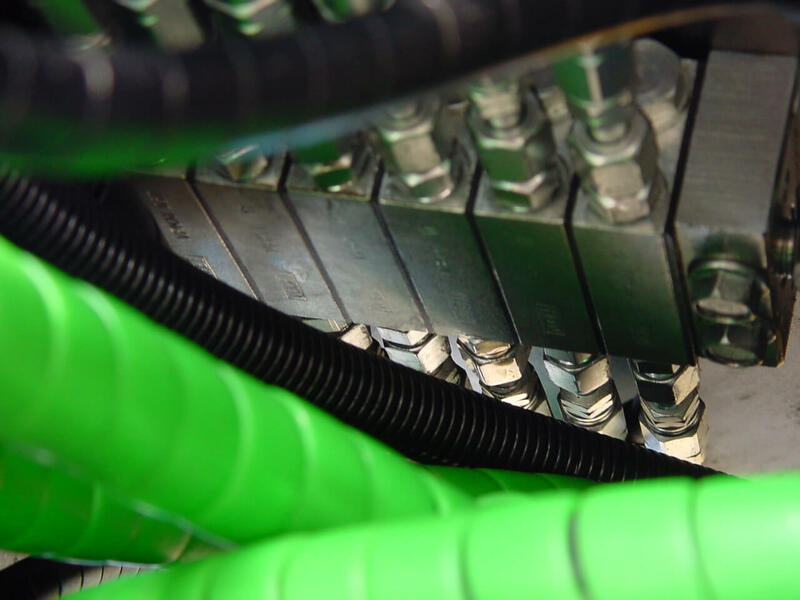 Our goal is to constantly improve our products, our service offering and our internal processes so that our market offering a quality level that meets or exceeds our customers requirements and expectations. 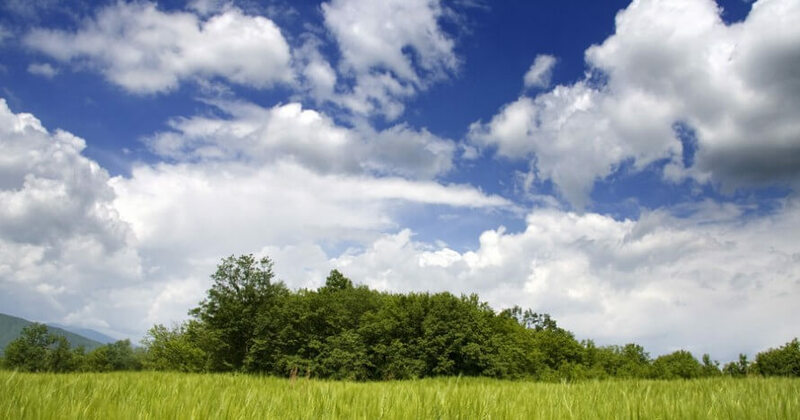 We shall also actively contribute to a sustainable development of the environment by preventing pollution, have high environmental requirements in our processes and comply with current environmental legislation. 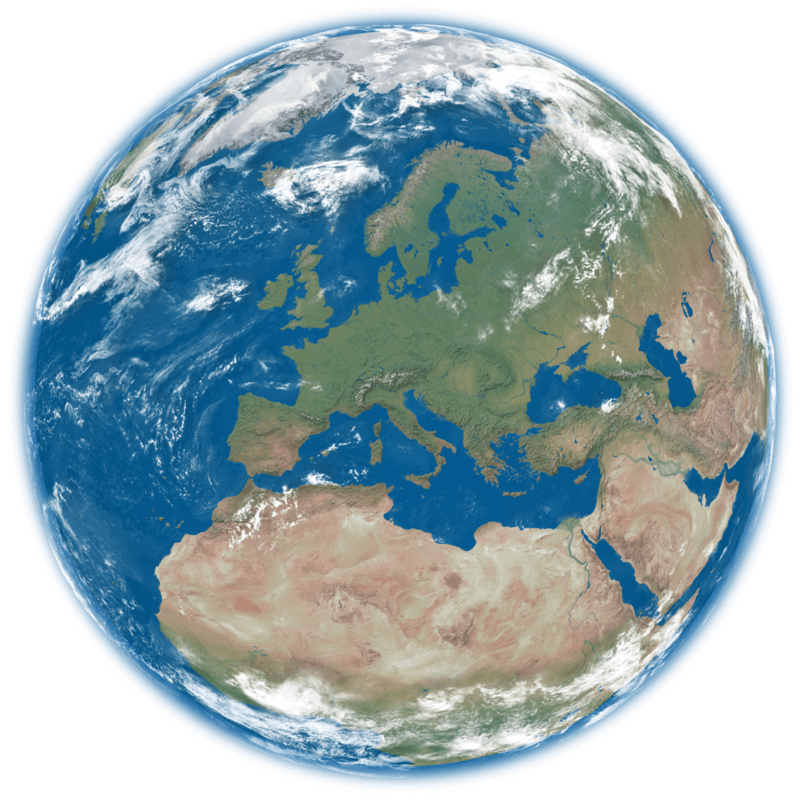 Steelwrist brand to be associated with high quality and professional treatment. 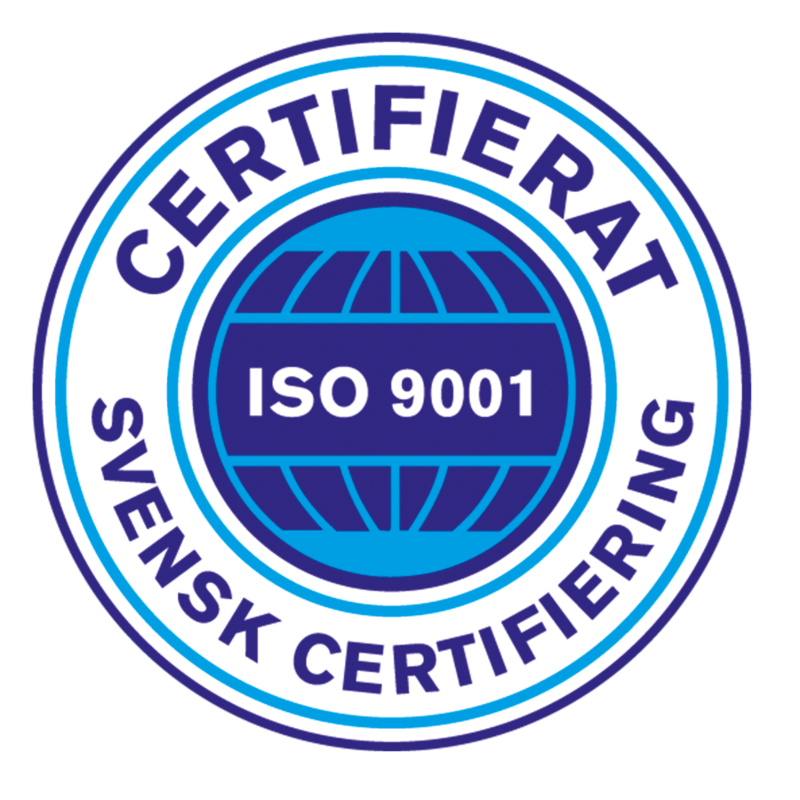 Steelwrist is ISO9001 certified since 2010. 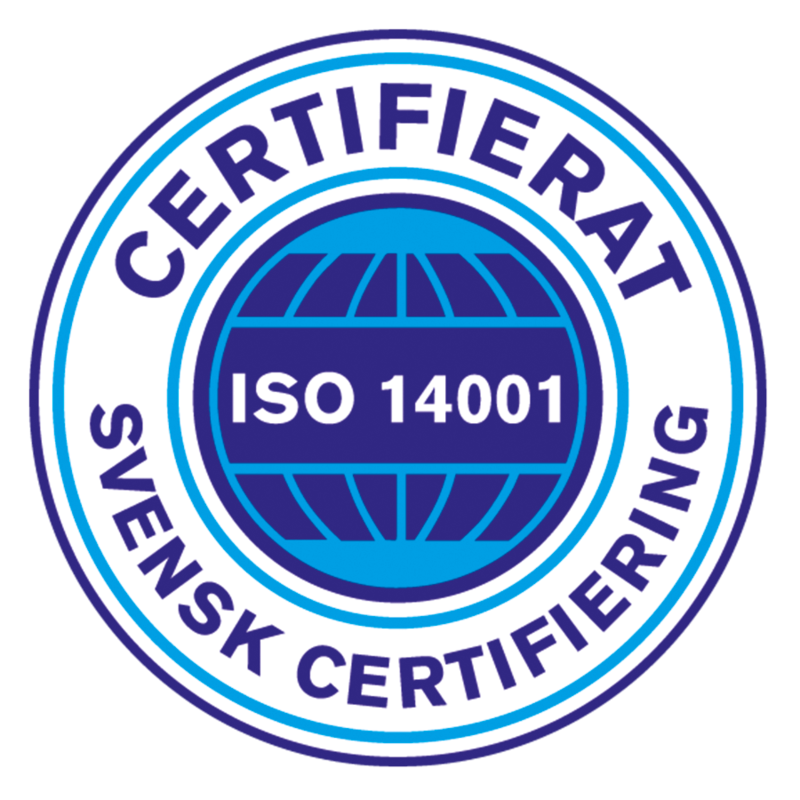 Steelwrist is ISO14001 certified since 2010. 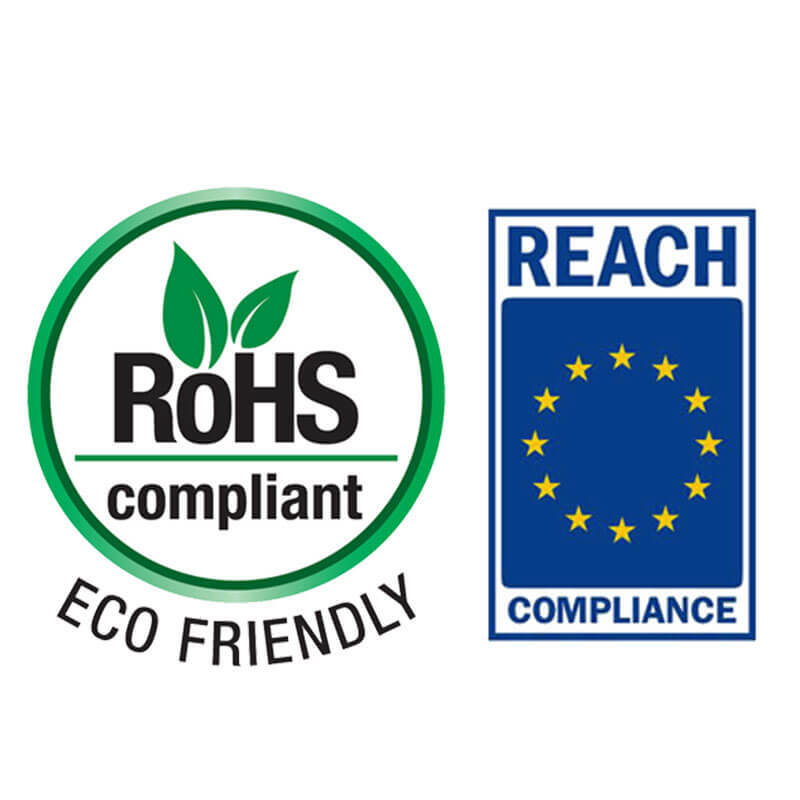 Steelwrist meet the requirements for hazardous substances and chemicals according to RoHS and REACH.